Benedikt Eppelsheim: musician, scientist, inventor, and master of the extremes. Unsatisfied with the range of reed instruments, this instrument maker has been continually pushing the upper and lower limits of well past what was considered possible. 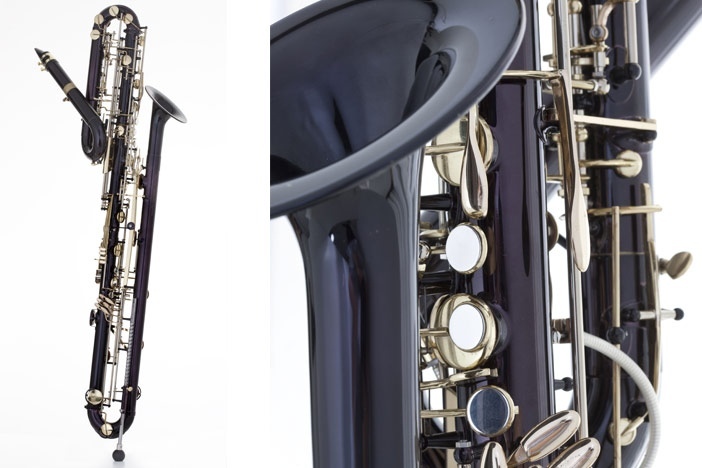 From the smallest saxophone commercially produced, to the lowest and largest clarinets, contrabassoons, and subcontrabass saxophones, this man has never stopped making the absolute best instruments in every conceivable register. 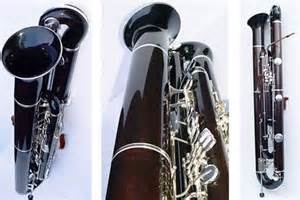 Here’s a video of Sly getting to try out one of these subcontrabass beasts. P.S. Early gig tonight at Straight to Ale in Huntsville, AL! Show starts at 7.